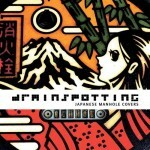 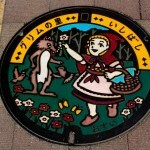 Remo Camerota’s blog of Japanese manholes is now availiable in coffee table print form for everyone to see the bizarre imagery unpluged. 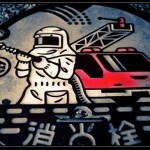 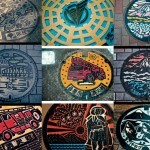 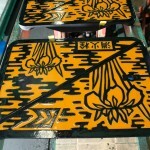 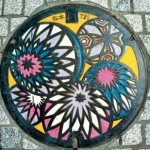 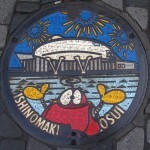 Camerota has collected images of the striking manhole covers from all over Japan that were created as part of Japan’s 20 year beautification program that included multiple foundries andÂ pittedÂ once city against another to stand out the most with their covers. 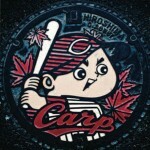 From happy crabs, dinosaurs, cherry blossoms, skyscrapers & little red ridding hood there is little that has not been depicted on these covers.